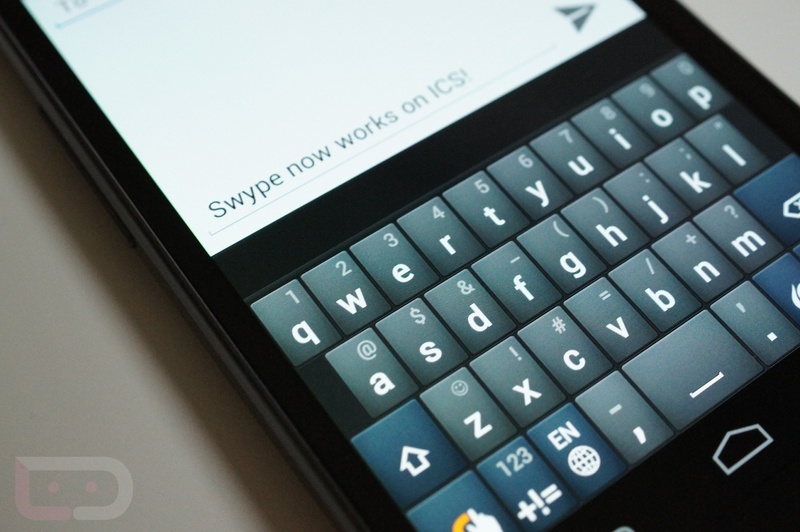 Swype has officially launched support for Ice Cream Sandwich and the Galaxy Nexus. We have been waiting for quite a while as they worked the kinks out of what was reported to be a resolution issue, even though we have been seeing hacked versions for quite some time. To download the app, just head on over to the Swype Beta site and sign up, then just download the installer and take it from there.